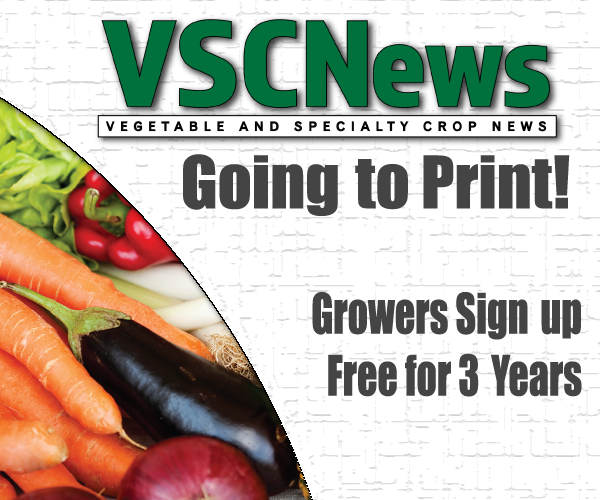 WASHINGTON D.C. — The U.S.-Mexico-Canada Agreement (USMCA) fails to provide effective near-term relief measures for Southeast fruit and vegetable producers. Florida is the nation’s largest producer of fresh strawberries during the winter months; however, central Mexico’s strawberry production increased fivefold from 2000 to 2017. “This exponential increase presents a clear and present danger to the sustainability of the Florida strawberry industry of family farms that have been in production for generations,” said Kenneth Parker, executive director of the Florida Strawberry Growers Association (FSGA). Parker traveled to Washington, D.C., to testify to the United States International Trade Commission (ITC) as it reviewed the USMCA and the impact on the U.S. economy and industry sectors. Parker joined CEO Mike Stuart of the Florida Fruit & Vegetable Association, Florida Commissioner of Agriculture Adam Putnam, and Georgia Commissioner of Agriculture Gary Black. 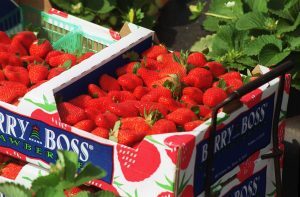 Sectors including strawberries, bell peppers, tomatoes, blueberries and others are all feeling the impact from the unfair practices in Mexico as the products are sold into the United States. Not only do coinciding production seasons hurt the U.S. market, but Mexican government subsidy programs also contribute to the pressure felt by growers in the southeastern United States. According to a study done by Dr. Guan at the University of Florida, Mexican government subsidy support programs provide as much as 45 to 60 percent of the cost of improvements for specialty crops. These programs total a support budget of $13 billion from 2013 to 2016 according to the Mexican Secretariat of Agriculture. With goals to double strawberry-production capacity in Mexico, totaling 43,000 acres, the country will further solidify its market position in the winter season. Parker indicated that without trade relief, generations of family farms and the economies they support will evaporate. FSGA is committed to continuing to work with Congress and the administration on measures to accomplish urgently needed unfair trade relief and requests that the ITC reflect in its report to Congress an assessment reflective of this important endeavor, Parker concluded. Read Parker’s written testimony here.